New Hope Borough Council Tuesday night viewed a presentation by Logan Inn Owner Frank Cretella and Architect Ralph Fey depicting the latest version of their “Cannon Square” redevelopment project at 10 W. Ferry St. in New Hope. 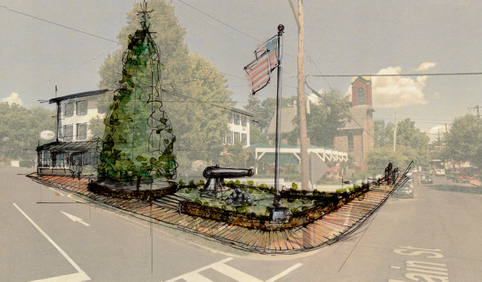 “Cannon Square” currently consists of a small grassy area, a large pine tree used for the borough’s Christmas festivities, and an old cannon with a stack of oversized balls. 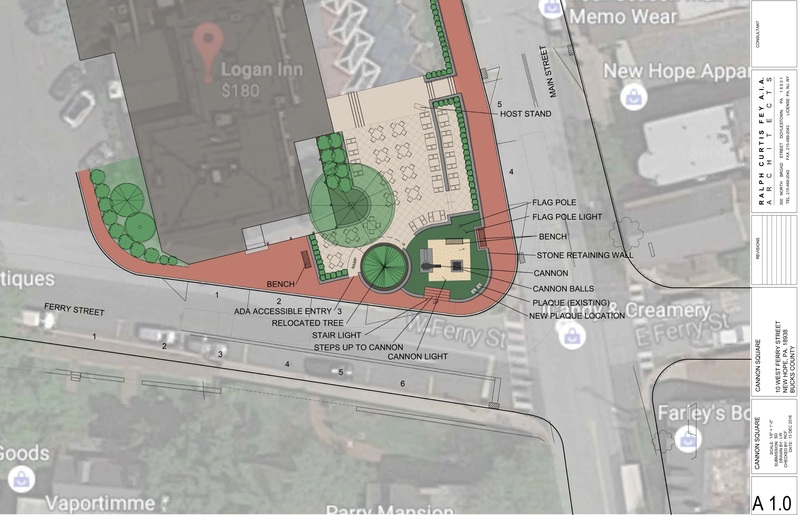 The complex overhaul would create more outdoor table seating for the Logan Inn, some public seating, and involve the re-positioning of the tree and cannon. The “square” is currently a triangle formed by the split of West Ferry Street as it approaches South Main Street into two, two-lane roadways. The project would see the triangle drawn closer to the Logan Inn, along with the elimination of the northern branch of West Ferry Street at South Main Street — both of which are owned by the Logan Inn. Cretella is currently requesting amendments to conditions attached to five variances granted by the Zoning Hearing Board on April 22, 2016. Borough Council rendered no final judgment on the project Tuesday evening, and it continues through the requisite approval process until an official vote, which sounds like it will occur sooner than later. These photos, courtesy of Ralph C. Fey Architects, provide a glimpse of the project as currently proposed, so now is the time to let your voice be heard or get your questions answered by New Hope Borough Council. I think it looks quite nice. Hopefully it will provide incentive to other business property owners along Main Street to take a serious look at their own buildings, many of which are eyesores. Next time you walk there, REALLY look at the conditions of the buildings above the storefronts. They are falling apart, need repair, paint & renovation. When eyes are wide open, it’s not very charming at all. Don’t get me started on many of the actual stores and what they offer. Mostly junk. The northern portion of Main Street is lovely and other businesses should take their cue from them. My sentiments exactly Sandra. Well said! 100% agree. Give credit to the Dubliner and the Comic Book store next to it for painting their buildings. What an improvement!! Clearly, some building need more than just a coat of fresh paint, but both of these properties look so much better now. I agree Sandra, many properties have been deteriorating all over town for many years now, it happens slowly so you just don’t really notice it, but yeah, a lot of buildings with peeling paint and just a generally unkempt look. Time to freshen up!!! Recently I walked by an apartment that I used to live in that backs up to the towpath and was horrified by the garbage and debris that is scattered about the porch and property. Building is all dirty and paint peeling, it just looks awful! Come on now landlords, take some pride in your property! I didn’t care for the idea when I first heard it proposed, but seeing the picture and the fact that common area will become 30% larger…I’ve changed my mind. Thanks for the updates Charlie! I think it will be a big inprovement.it’s all about bring in more people. More people more money good for everybody.people like to shop and eat win win for everybody. Yes! I’m sure the homeowners and renters who live on ferry and the surrounding streets/canal will feel that way when the jackhammering begins and the already [email protected] parking situation gets worse. Win, win! I hate it and all the other encroachments on the teeny street our main road—Main Street has become. 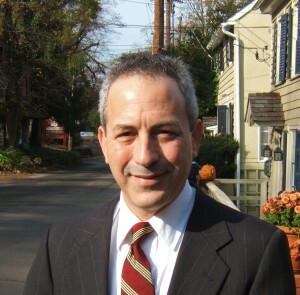 All other owners of the Logan Inn have allowed the current use. How big do the new owners want the Logan to be? 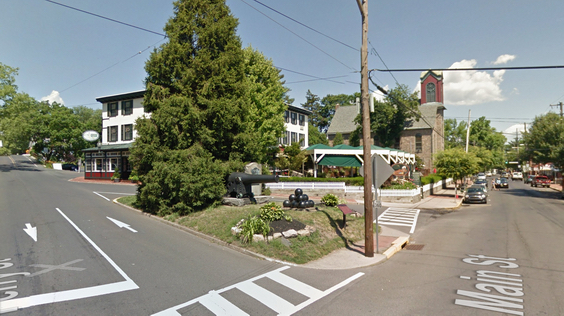 They are already encroaching on the nearby church property w/ their new additions and down to the sidewalk w/ tables. Plus, we lost the indian, the trees,the grassy areas and now we are losing dual access to Ferry Street. It all stinks and does not serve local residents AT ALL. I am not charmed and neither is any one else.